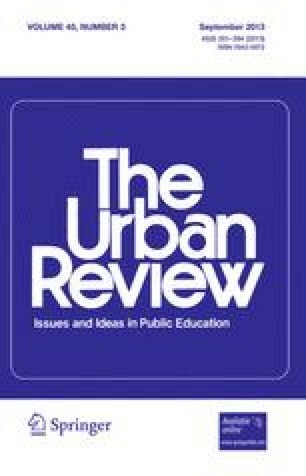 The authors review their previous explanation of black students' underachievement. They now suggest the importance of considering black people's expressive responses to their historical status and experience in America. “Fictive kinship” is proposed as a framework for understanding how a sense of collective identity enters into the process of schooling and affects academic achievement. The authors support their argument with ethnographic data from a high school in Washington, D.C., showing how the fear of being accused of “acting white” causes a social and psychological situation which diminishes black students' academic effort and thus leads to underachievement. Policy and programmatic implications are discussed.